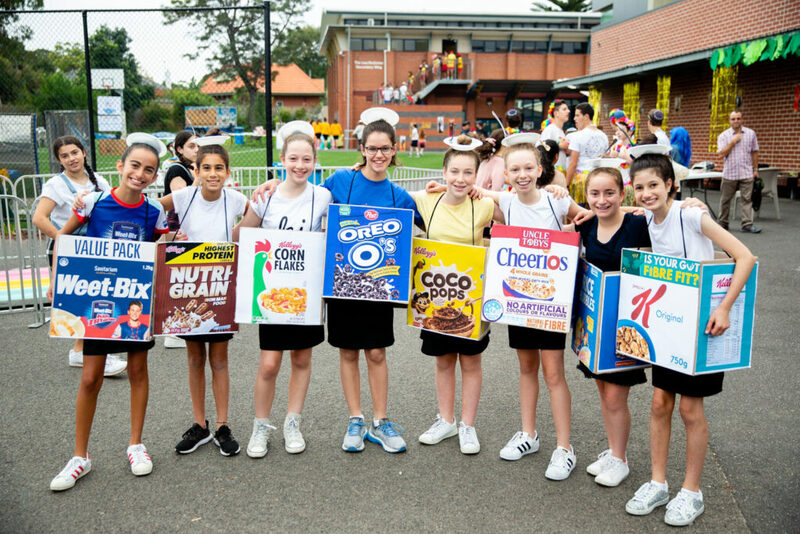 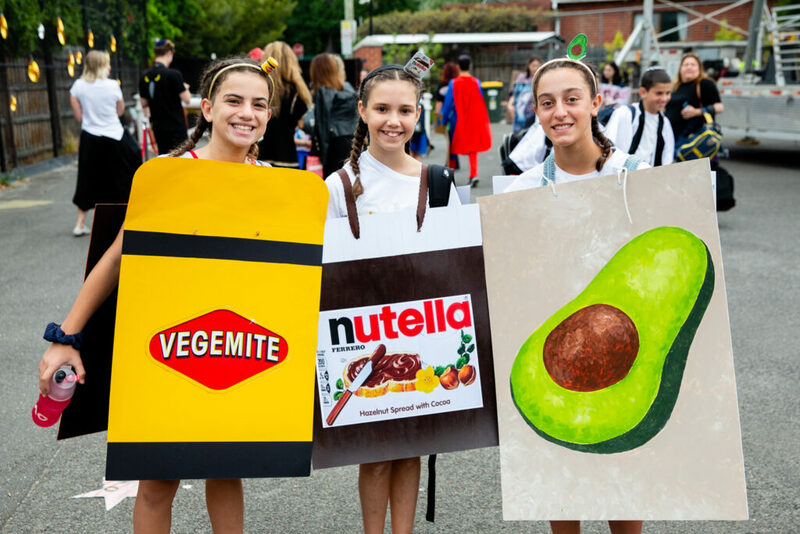 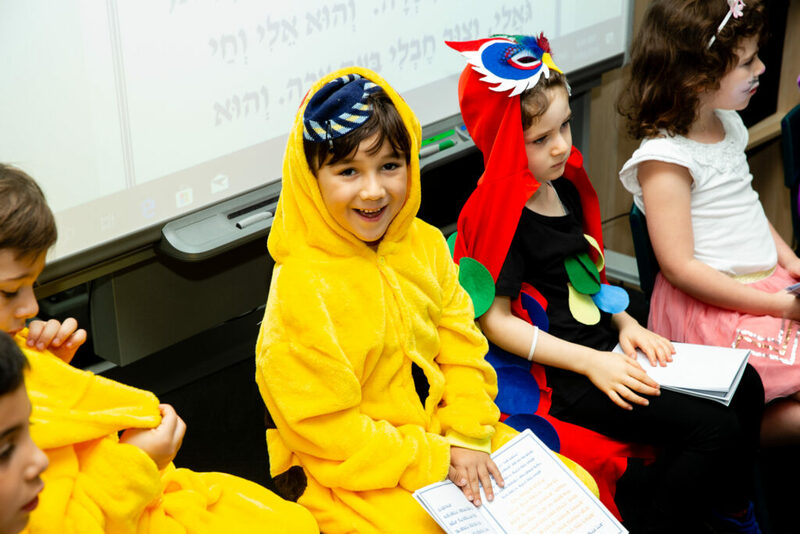 Purim at Yavneh college is always such an exciting day. 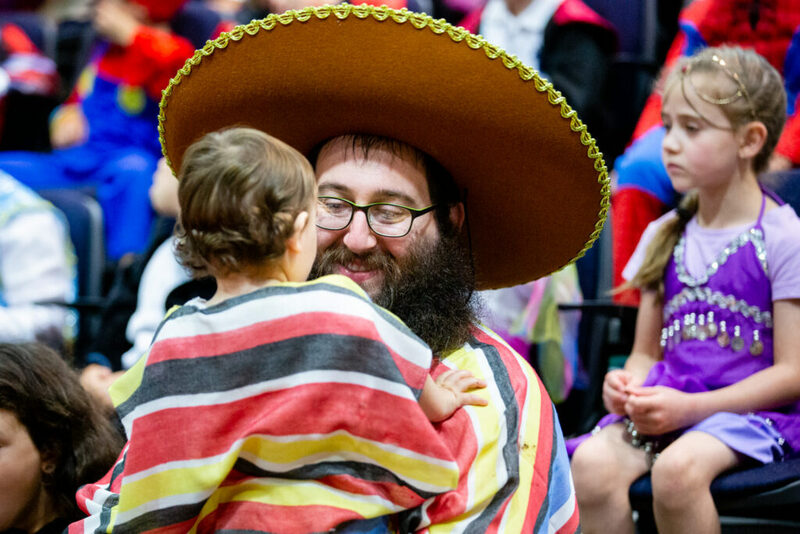 And this year it was no different with costumes galore, Megillah readings, mishloach manot, singing, dancing, and of course, hamentashen. 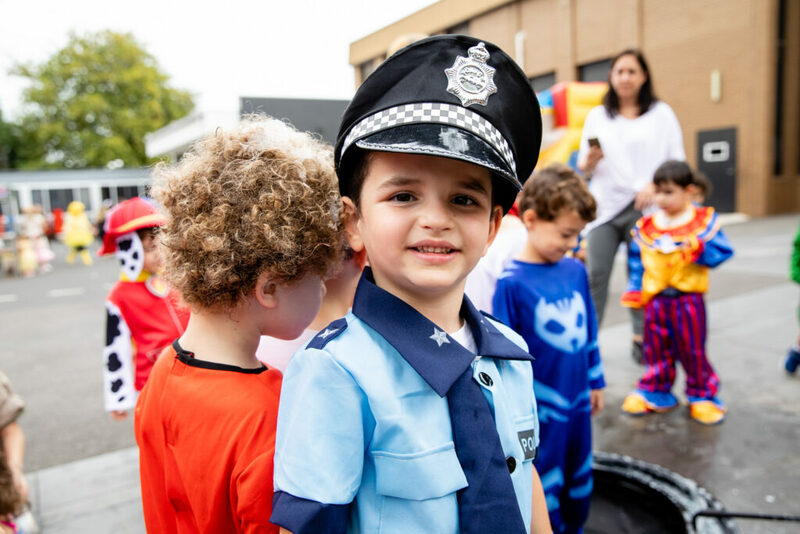 The creche and kinder kids enjoyed a lively carnival of animal farm, bubble games and arts and crafts. 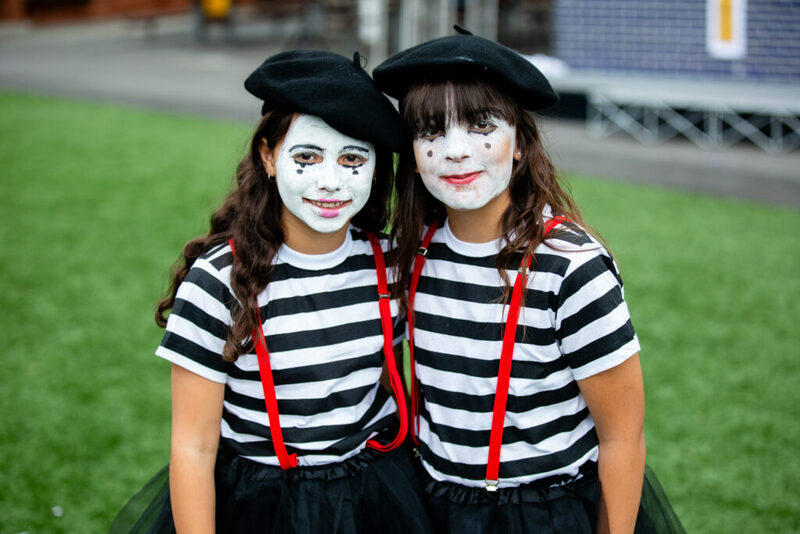 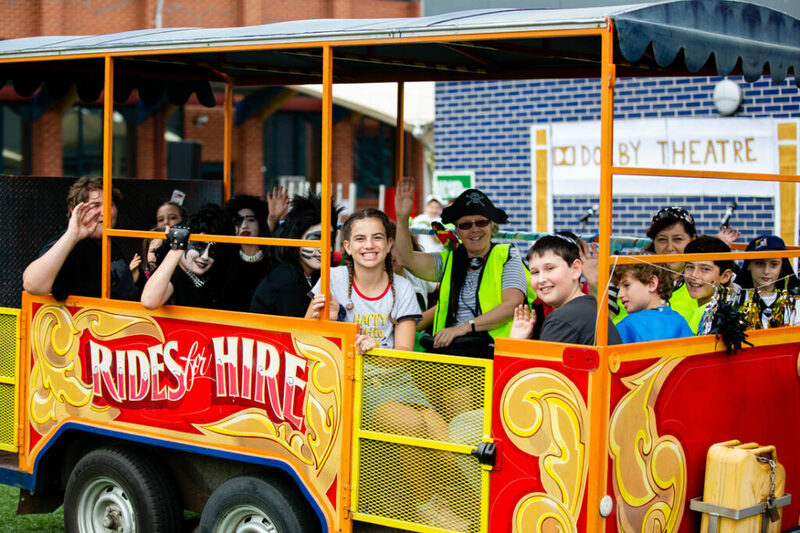 whilst the Junior and Senior school kids were entertained with train rides, a jumping castle, a massive fun slide, henna tattoos, face painting and various other Hollywood themed games. 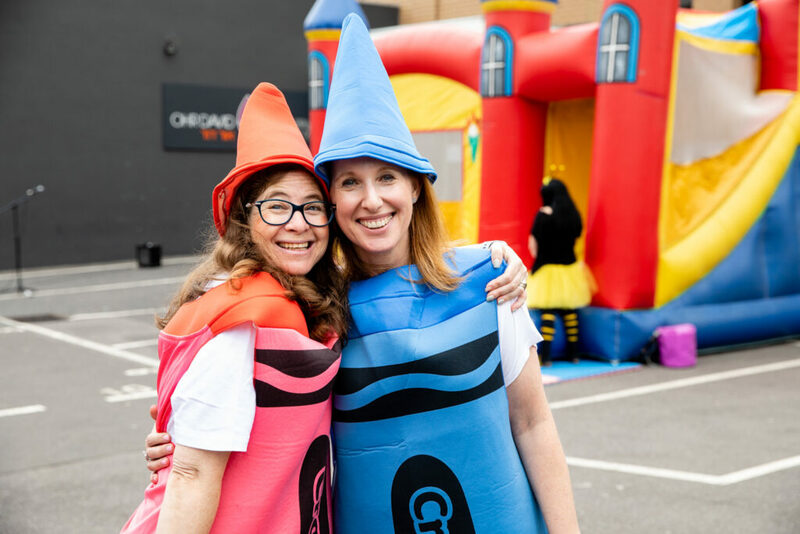 A special part of the day was welcoming visitors from Access Inc and spreading the Purim spirit to the elderly community as part of Shnei Ohr Chabad’s Smile on Seniors Program. 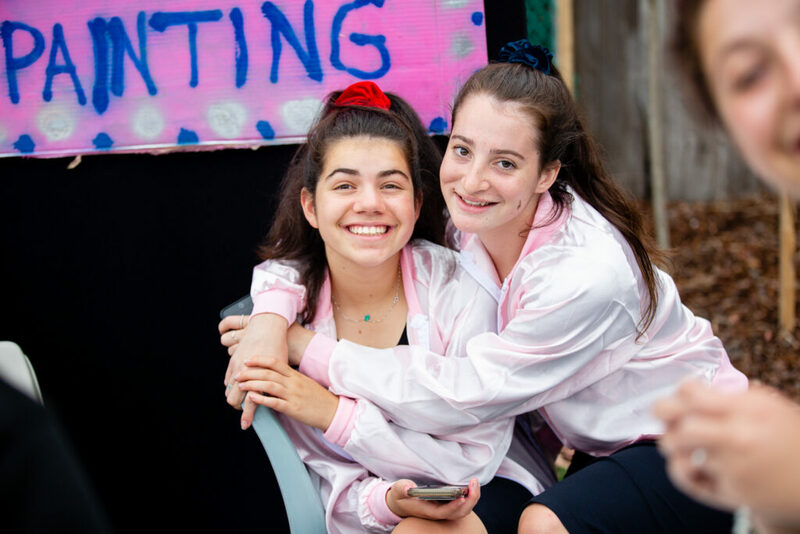 The day culminated in a Hollywood inspired performance by the Year 12 students and school band that really showed the beautiful spirit of Yavneh.